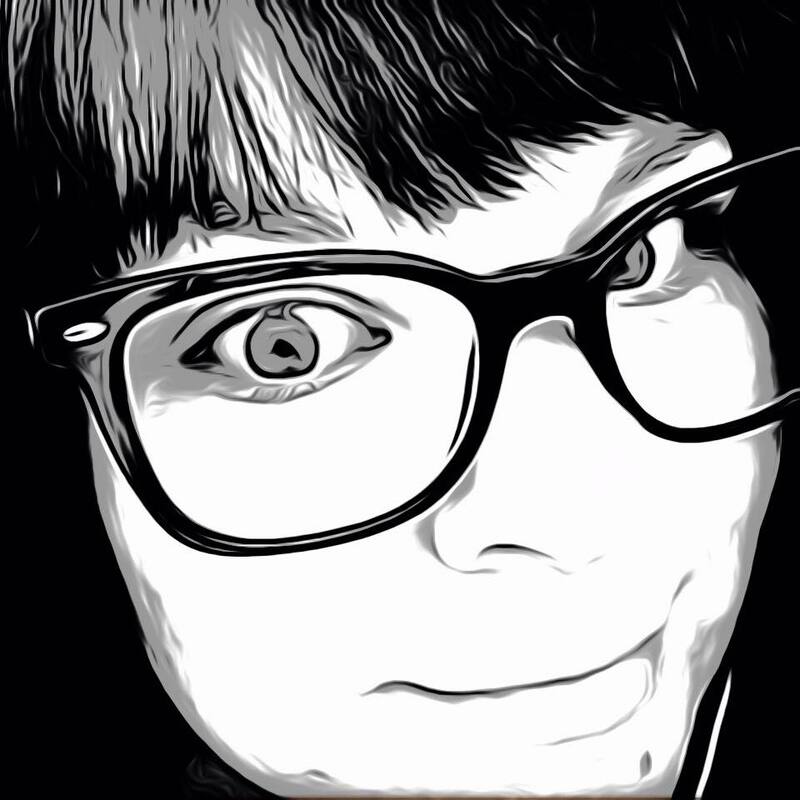 Some apps are there just to make life easier. In a way the mobile device has become the new pocketknife of sorts, multi-purpose for everyday use. One of those uses solely for mobile is scanning and decoding barcodes. QR codes for one are being used more than ever, in marketing and advertising, even to connect to input a password without ever typing a word. For access to all that information, you will need an app. Lightning QRcode Scanner app by Application4u gives your Android the power to decode QR codes and more. 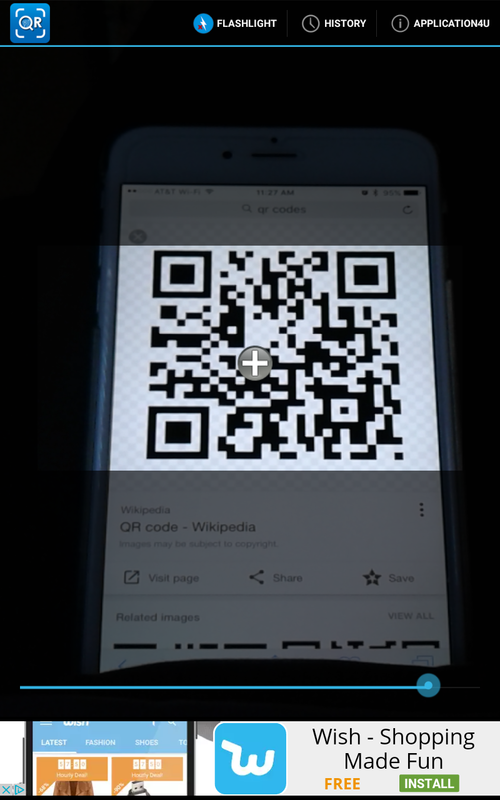 QRCode Reader is optimized for QR code / Barcode decoding . QRCode Reader is an ultimate barcode reader app for any Android device. Enjoy all the benefit by scanning QR code / barcode from everywhere to access promotion and coupon . 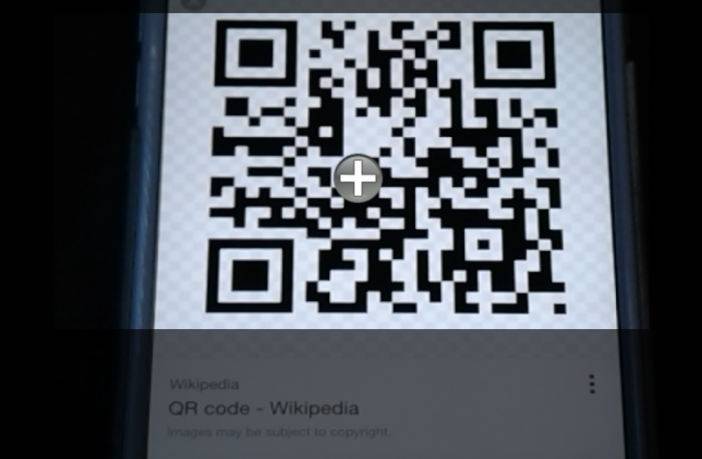 QR code reader was designed with a few permission granted. If you are very concern about personal privacy , this is right app you need. It is safe and fully compatible with Android 6.x and Android 7.x or above. QR code readeer is widely used to decode QR & bar code types such as ISBN, EAN, UPC , data matrix and others. If you are concern the safety , this Lighting QR scanner is the only one QR code reader you needed. not only simple , but also free. Lightning QRcode Scanner has a simple purpose; to scan your desired barcodes. If there is a QR, ISBN, EAN or UPC barcode you need read, this app will do just that. Just launch the app and point the camera to the desired code to be read. Adjust the zoom using the bottom slider to orient the barcode in the rectangular space on the screen. Hold still while the camera adjusts the focus and within less than a second, the results of your code will appear. 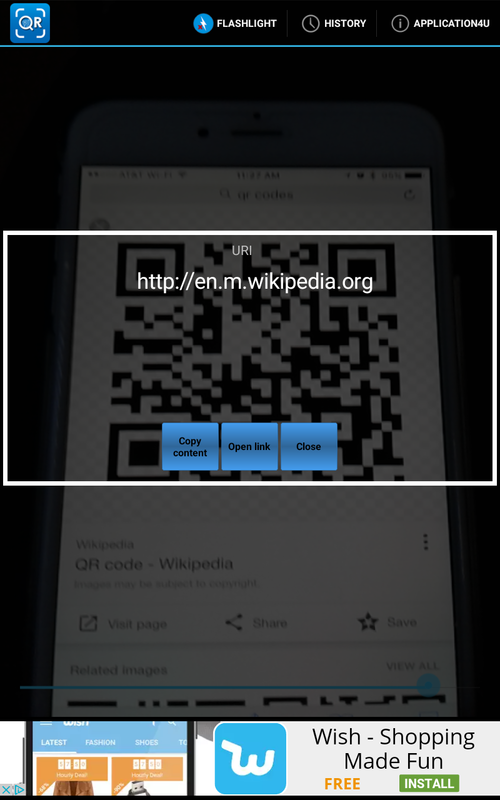 Once you have the info stored in the code, Lightning QRcode Scanner gives the options to copy the content, open links, search products on the web and message the info to others. Flashlight controls are available to increase visibility and a history of your scans are conveniently stored for later reference. I really like the added ability to open the history in a spreadsheet form for easy export and saving. The app is ad supported but the ads run on the bottom and are of little hindrance. Lightning QRcode Scanner is a useful scanning application that is easy to use and great for bulk code scanning. The app is available now for free in the Google Play store.